This article describes the prospects for the #alternative energy sector in Ukraine following approval to become a member of #International Renewable Agency and how #IRENA membership might influence the #investment climate in the field. Ukraine’s alternative energy sector has been of particular interest to foreign investors since 2009. The country’s beneficial geographical location and natural resources along with the generous feed-in tariffs for green energy lay the basis for successful implementation of alternative energy projects. 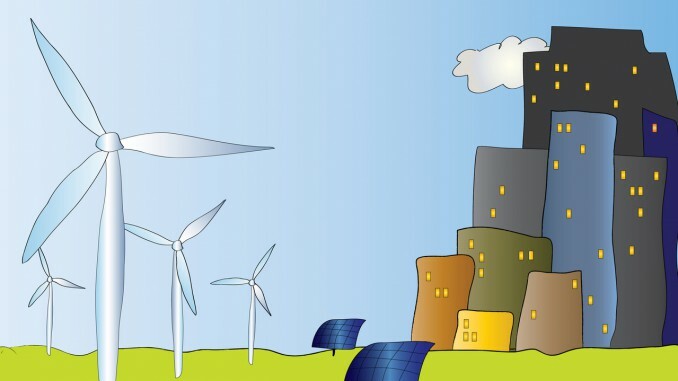 In order to attract financing and strengthen cooperation with leading international actors in the alternative energy field, the Governmental Committee for Economic Development and European Integration approved the draft resolution in relation to submission of application on membership to International Renewable Agency (IRENA) and adherence to its charter. According to the Chairman of the State Agency on Energy Efficiency and Energy Saving of Ukraine, IRENA membership will have a beneficial effect on collaboration of Ukraine with the developed countries in the area of alternative energy. In addition, it will provide an opportunity to attract preferential loans due to close cooperation of IRENA with the Abu Dhabi Fund for Development, which offers financing for developing countries, IRENA members, with low interest rates (up to 2% per annum) for a period of 20 years. We note that IRENA is an intergovernmental organization that supports countries in their transition to a sustainable energy future, and serves as the principal platform for international cooperation, and a repository of policy, technology, resource and financial knowledge on renewable energy. IRENA promotes the widespread adoption and sustainable use of all forms of renewable energy, including bioenergy, geothermal, hydropower, ocean, solar and wind energy, in the pursuit of sustainable development, energy access, energy security and low-carbon economic growth. IRENA was founded in 2011. As of today, 144 countries are members of IRENA and 31 countries have applied for membership. IRENA budget for 2016-2017 is USD 46 million, and the Abu Dhabi Fund for Development has provided IRENA members with loans up to USD 2 billion and directly financed alternative energy projects in the amount of almost USD 100 million.